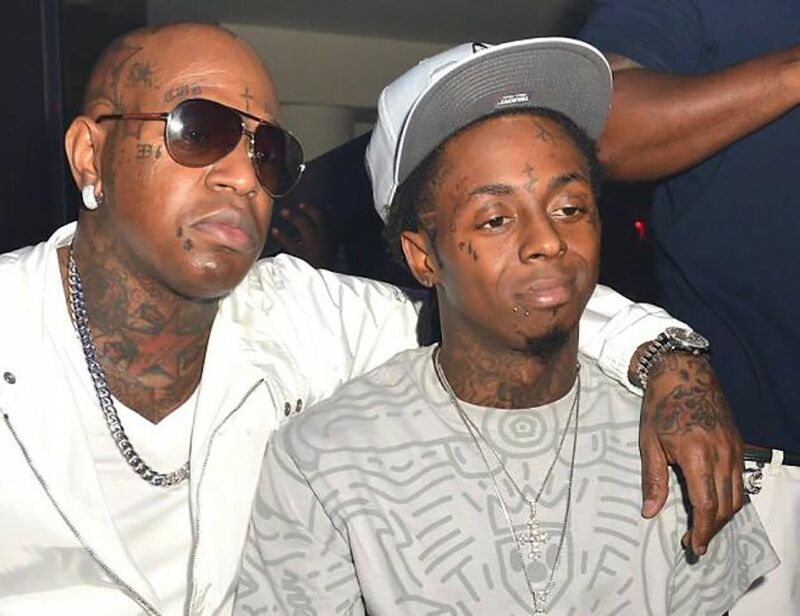 Lil Wayne is beefing up security around him this week after Atlanta police officers uncovered a murder plot against the Young Money rapper involving Birdman and Young Thug. Thug, who is a native Atlanta rapper, was taken into custody this week and slapped with drugs and weapons charges after he allegedly threatened to shoot a mall security officer. 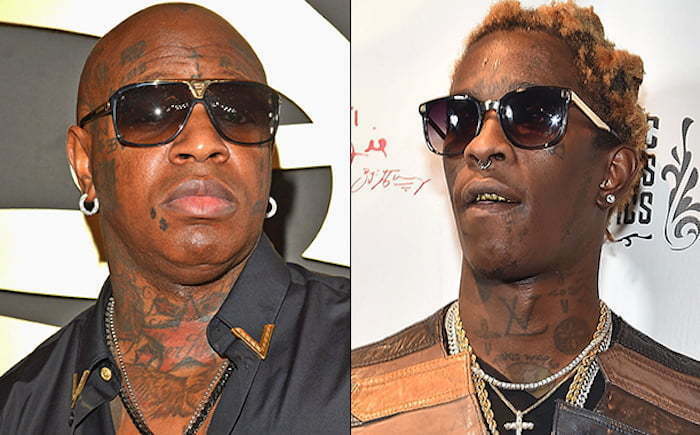 In a new indictment, cops are linking Birdman and Young Thug to a April shooting up of a tour bus that Lil Wayne was traveling in on a busy highway in Atlanta following a performance at a club. TMZ reported that, Jimmy Carlton Winfrey, is the guy that cops busted for the shooting. He is also Young Thug’s tour manager. 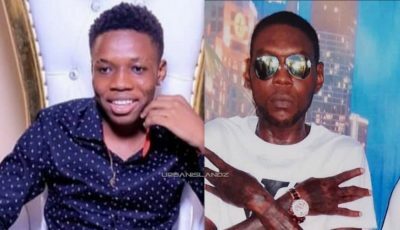 Neither Thug or Birdman are charged with any crime related to that shooting incident, but cops are saying that they are involved. Sources are telling us that Lil Wayne is taking no chances and has hired additional body guards and is securing his home in light of the revelation. Young Thug, whose real name is Jeffrey Lamar Williams, has since been bonded out of jail. Birdman has not responded to the accusations.